The cars are in trouble! 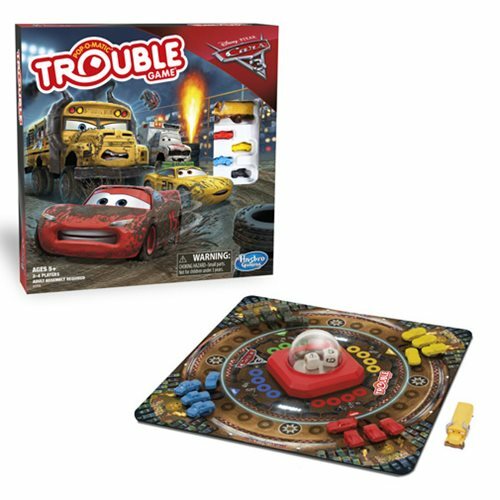 2 or more players can compete head-to-head in this new spin on a classic game featuring the cast of Pixar's Cars 3 movie. Ages 5 and up.